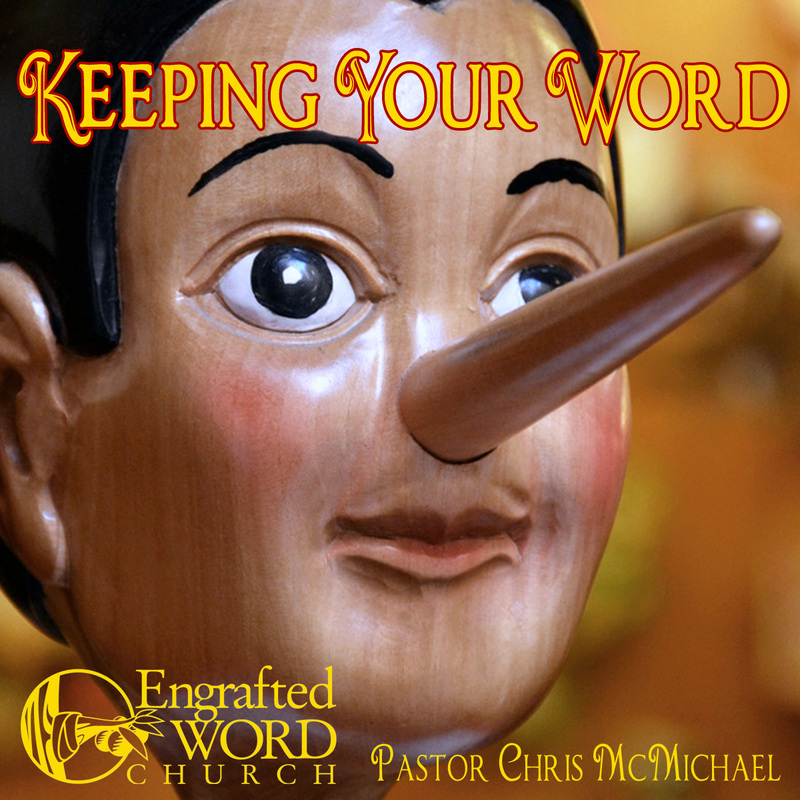 Keeping Your Word – Personal integrity is a necessary part of the Christian testimony. This two part series will help encourage and remind any believer to keep their word and fulfill their promises even when it hurts. These lessons are simply entitled: Required Christian Character Part 1 and Part 2.